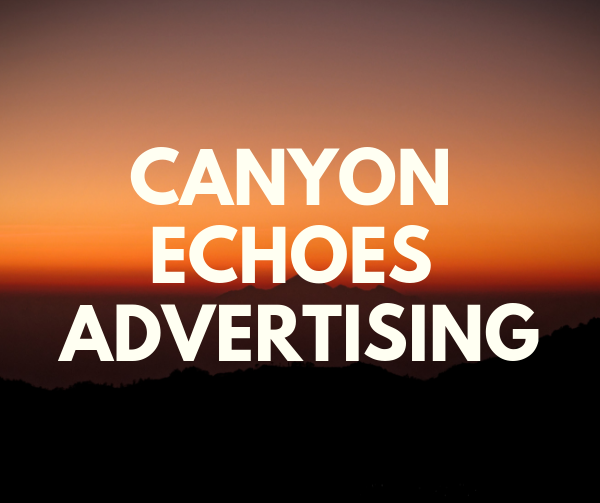 Canyon Echoes is an online publication created and maintained by the Newsmedia class at Canyon Vista Middle School in Austin, Texas. All content is authored by students unless where noted. Canyon Echoes is the voice of Canyon Vista students. 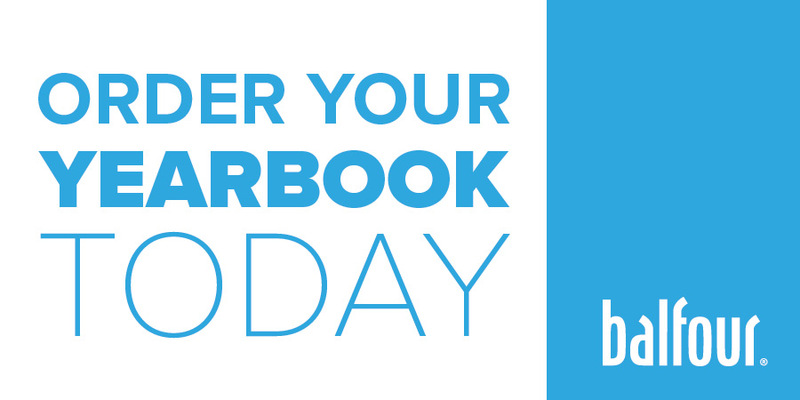 Its name comes from the first line of the school song, “Echoes from the Canyon, tell the story true.” Their current staff is made up of 7th and 8th grade students, with over 1,000 articles published. The staff works on a daily announcements that airs every morning. To see these, just visit the site’s official YouTube channel. The site is home to several video series, such as The Opinionist, The Morning Show, and Everyday Canyon Vista. Round Rock ISD featured Canyon Echoes on their website. Click here to see the article. Canyon Echoes was featured again when Round Rock ISD spotlighted the video series, “Everyday Canyon Vista.” Click here to see the article. Canyon Vista is a public middle school serving 1,400 students in grades six through eight. It is one of two middle schools in Round Rock Independent School District that has an Austin address. Students who attend Canyon Vista will go on to attend Westwood High School. Canyon Vista considers itself to be a “World Class School” whose mission is to inspire future leaders. The school colors are red, white, and blue. The mascot is the mustang.